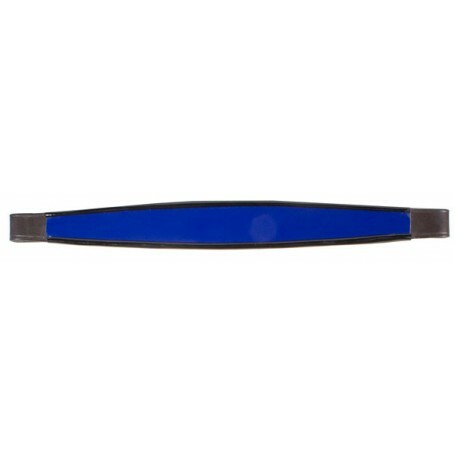 Be the star of the show with this shiny browband! Can easily be added to your existing show bridle. Brown leather with bright royal blue patent trimmed with black really make this a unique piece!